A very cool new Meetup group was just formed in NYC by Corris called Cupcakes + Crafts, about, yes, you guessed it, cupcakes and crafts. I'm so glad you joined this new meetup - Crazy for Cupcakes + Crafts! I love eating cupcakes and I also enjoying crafting, so I decided to marry the two activities for an enjoyable meetup filled with fun, creativity and deliciousness! This gathering is free! Please support this business by purchasing a cupcake or another sweet treat. $3 for a classic cupcake or $3.75 for a gourmet cupcake. Don't be shy! If you are, please feel free to bring a pal with you. I love to meet new people, especially those who are crafty and crazy about cupcakes. As a special treat: there will be door prizes for everyone that attends this first Meetup! GETTING THERE: Visit www.hopstop.com for door-to-door subway directions. PLEASE NOTE: This event will start at 11 a.m. and end promptly at 12:30 p.m. Please be considerate and arrive on time, so you can enjoy the full Meetup. Organizer, Crazy for Cupcakes + Crafts! December 14 - Make Your Own Cupcake Gift Bags and Greeting Cards! January 3 - Learn how to create a scrapbook! 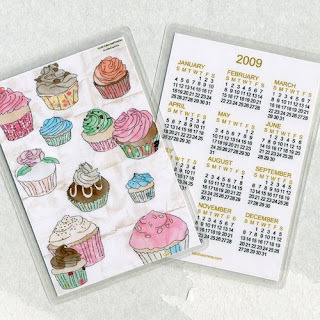 Preserve your cupcake memories! Join Cupcakes & Crafts here (and, of course, our NYC Cupcakes Take the Cake Meetup). Cupcakes + Crafts isn't affiliated with us but we think it's awesome. I personally will be stuffing my face with cupcakes in San Francisco this weekend but plan to make the December event. 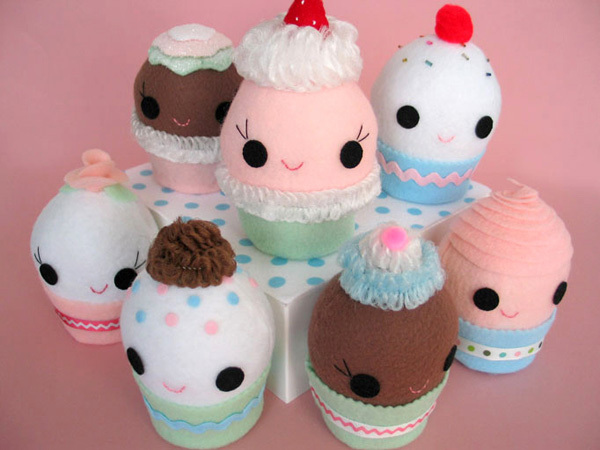 And there are thousands of cupcake products listed on Etsy - check 'em out! How cool is this???? Just want everyone to know that Corris is a friend of mine and I craft with her all the time. I'm sure you will love her new meetup. Doesn't it sound like fun -- cupcakes and crafting -- a perfect combo! I can't think of a better combo than cupcakes and crafts! Cupcakes and Crafts--too cool! Corris is a wonderful crafter who will open your eyes to your own crafting abilities. This is a yummy combo, and just a small indication of Corris'infectious creativity.